Your dog will love NYC dog parks! Moving to the Big Apple? New York, New York! It does sound great. But you are not sure if your four-legged best bud would fit in. You might be worried if your dog will have enough space to roam around freely. Perhaps you’re not sure that you will have enough time to take care of your pet in such a busy city. Or that your new apartment will be too tiny. Your concerns are typical for a dog owner considering moving to New York City. Whether you’re moving to Brooklyn with your dog or some other borough, you will soon find out that NYC is a very dog-friendly city. So, don’t worry about your furry friend. Hire yourself moving professionals and move to NYC. The reliable movers in NYC will help you and your dog feel no stress during the move. We promise, you and your dog will love it here! After the move, you will probably be exhausted. However, should you, for some reason, need NY unpacking services you can count on your moving company. With their help, everything will be done safely and quickly. Once all your moving business is done, you and your pup can hit the parks. Let everyone know you have arrived at the Big Apple! We present you the best dog parks in New York. For newcomers to the city, this is number one location to hit. This stunning park is world famous for its grandeur and beauty. But your canine friend will enjoy it for all the friends it’s going to make there. Even though dogs must be on a leash while walking through the park during the day, there are designated areas where they can wander about leash free anytime. 23 off-leash areas to be precise! In those areas, your beloved mutt can find refreshment on one of 13 dog fountains. And as for you, there are numerous attractions to be seen – festivals, open-air plays, street food, street artists etc. Central Park is a great place to meet people. 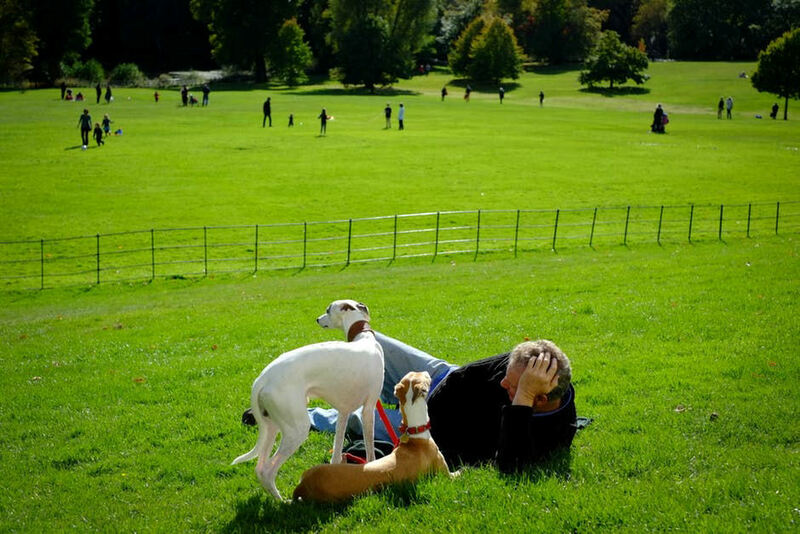 After greeting fellow dog owners on your way to the park, you’ll feel like a local in no time. This dog park can be used free of charge. Central Park there are plenty of benches for you to sit on, while your dog plays with its friends. This dog park is located in Brooklyn and it’s quite popular. It owes its popularity to the size – over 2 acres of space for dogs to sniff, dig, jump and run around. The park has a fence around it, so you don’t need to worry about your puppy running off into the traffic. If you have a tiny pooch, you’ll be glad to learn that in Hillside Dog Park there’s a secluded area just for them. In it, smaller dogs can interact with each other, without being bothered by large dogs. With lots of shades and benches, you can catch a break while your puppy has its fun. This park is available to anyone for free. In addition to that, it’s open 24/7. Should you and your pup find yourselves by the Hudson River in Manhattan, be sure to check out Chelsea Waterside Dog Park. This park is a bit small, but it has some really interesting features. In it, there are man-made obstacles and hills and natural rocks. They are designed to make playtime even more fun. And judging by the looks on dogs’ faces, mission accomplished. Your dog will absolutely love playing hide and seek in that varied terrain. All the while you can enjoy the excellent waterside view. This park is also on the banks of Hudson River. It’s situated in the Financial District. It was built in order to pay respect to service dogs that sacrificed their lives rescuing people on 9/11. Originally intended for dogs living in the Gateway Plaza Complex, today it welcomes other dogs as well. The park is perfect for hot summer days since it’s full of excellent amenities. There’s a wading pool in which your pet can cool off in the heat. The terrain is also versatile, with hills and rocks to encourage exploration. It’s a wonderful little dog park. Plus, it’s a free service. The second largest park in Brooklyn has vast dog areas. These areas aren’t covered with pavement. They are lovely, natural, grassy areas. On them, your pet can run like the wind, sniff around and socialize with other dogs. Furry friends are allowed to explore the park leash free before 9 am and after 9 pm. If this sounds restrictive, don’t worry. There are two off-leash areas in the Middle and Upper Long Meadow where dogs can play anytime. This dog park can be used free of charge. Prospect Park in Brooklyn offers two beautiful grassy meadows for your dog to run around. If you’re located in the Bronx, be sure to check Pelham Bay Park. It’s got one of the best dog parks in the Bronx. The dog area is fenced to provide safety. 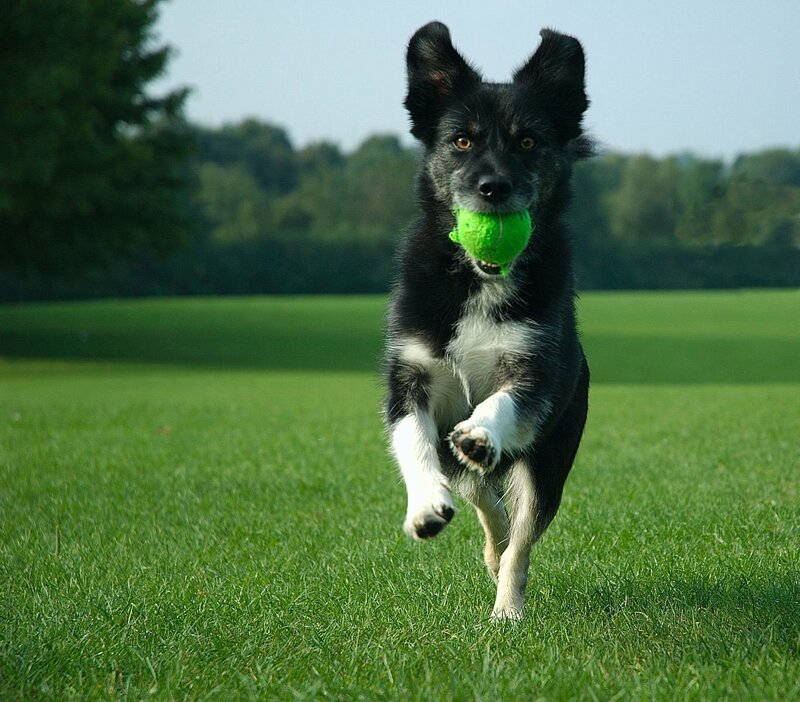 In it, there are separated areas for smaller and larger dogs, so everyone can play safely. 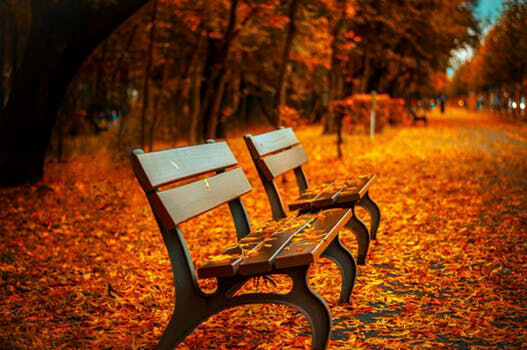 Dog owners can sit back and relax on one of the shaded benches. When your puppy gets thirsty it can drink water from super cold refreshing dog fountains. In case you’re not a Bronx local, it will be to your satisfaction that the park is situated next to a parking lot. The dog park is a free service. As you can see, there are some great dog parks in NYC that offer excellent playtime amenities. Most of them are free of charge. There are some dog parks that charge an annual fee of some $60-75, like Mercer/Houston Dog Run or West Village D.O.G. Anyway, you’ll see that NYC is extremely accommodating to dog owners and that there’s a big community you can be a part of.